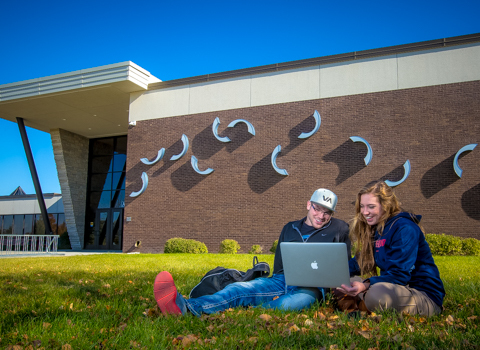 A visit to campus is the best way for you to learn about Northland. The Enrollment Office provides personally-conducted tours that can be arranged at the convenience of the student. In order to maximize the experience during your visit, please sign up for a campus tour by completing our visit form. Get your questions answered by admissions professionals. Visit with faculty, coaches, and currently-enrolled students. Learn about career-focused academic programs that interest you. Tour our state-of-the-art classrooms, labs & shops. Contact our enrollment office if you have specific questions or requests. 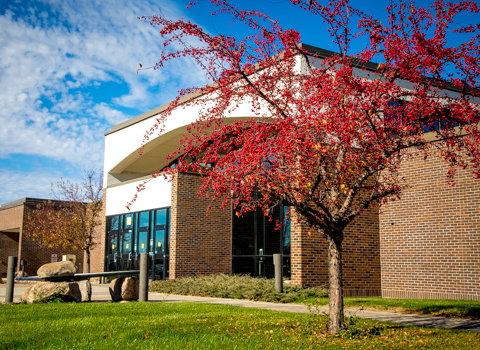 See education in action by going on an interactive, virtual tour of NCTC from your home or phone. Explore the tour with VR headsets to get the full immersive 360° VR experience. Select a location below to begin your virtual campus tour.